We asked around a couple years ago. 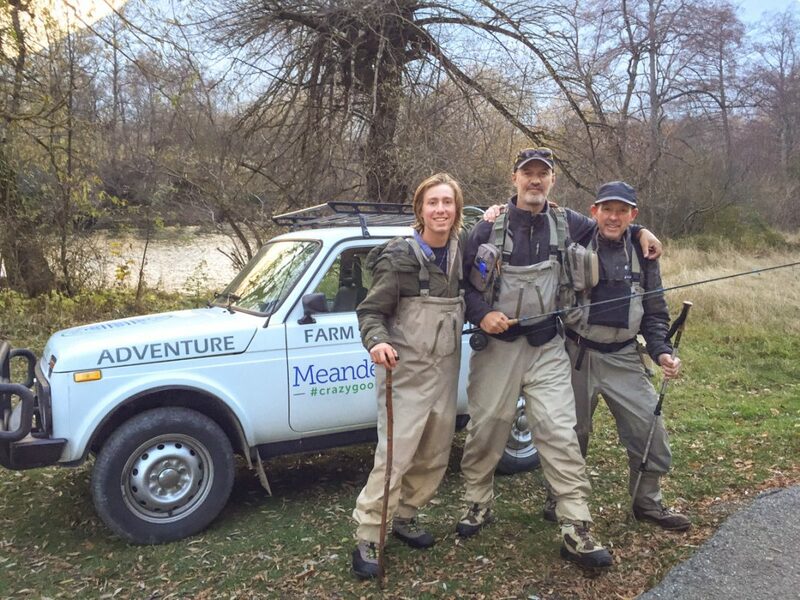 Several fly fishing friends from different places on the map shared their dream fly fishing excursion. 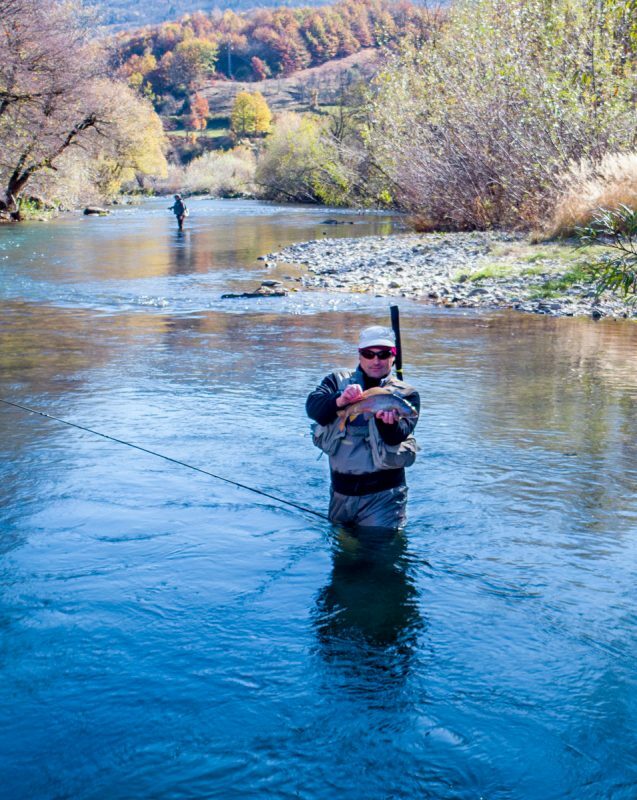 With that info and our local reality, we began to put together the ideal fly fishing experience. With rave reviews so far, here’s a glimpse at what we came up with. 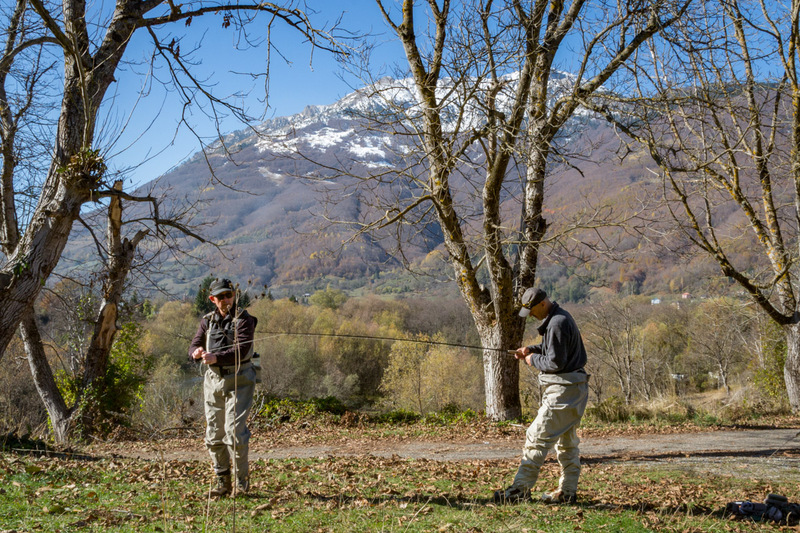 It’s the combo of traditional farm stay and world class fly fishing. 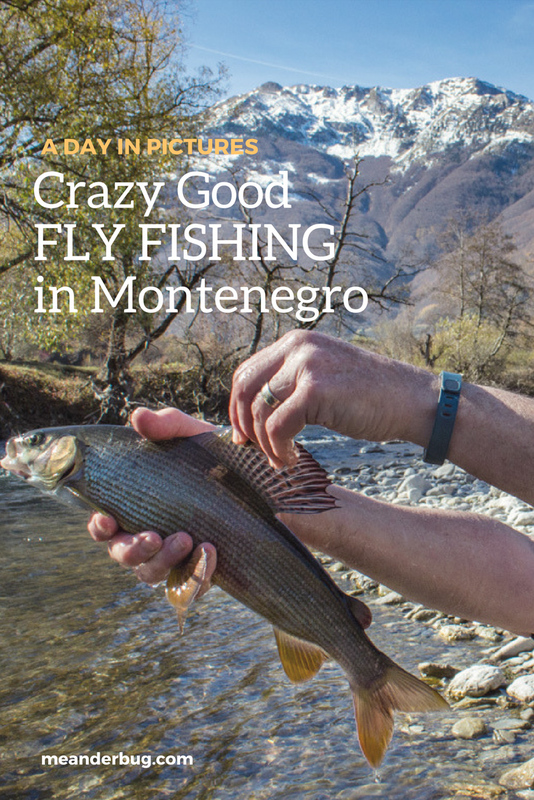 Basically, it’s Crazy Good Travel (#crazygoodtravel) meets Crazy Good Fly Fishing (#crazygoodflyfishing). Upon arrival at the farm stay, guests are welcomed with homemade beverage options. 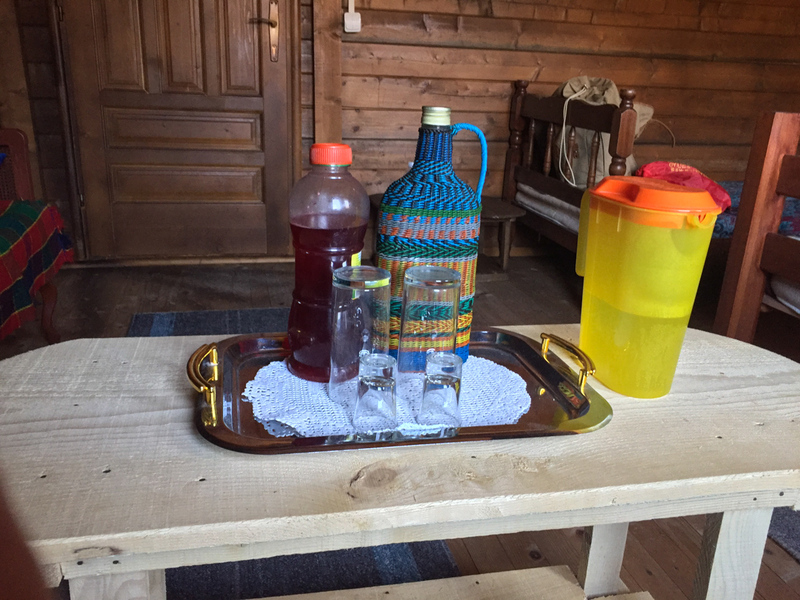 Usually it comes down to either a fruit juice or a fruit brandy (aka rakija). Of course, fresh mountain spring water is always available as well. Various cabins are available on family farms for a great place to get away, breathe deeply, and rest. The views from these farm stay locations are usually postcard-worthy. 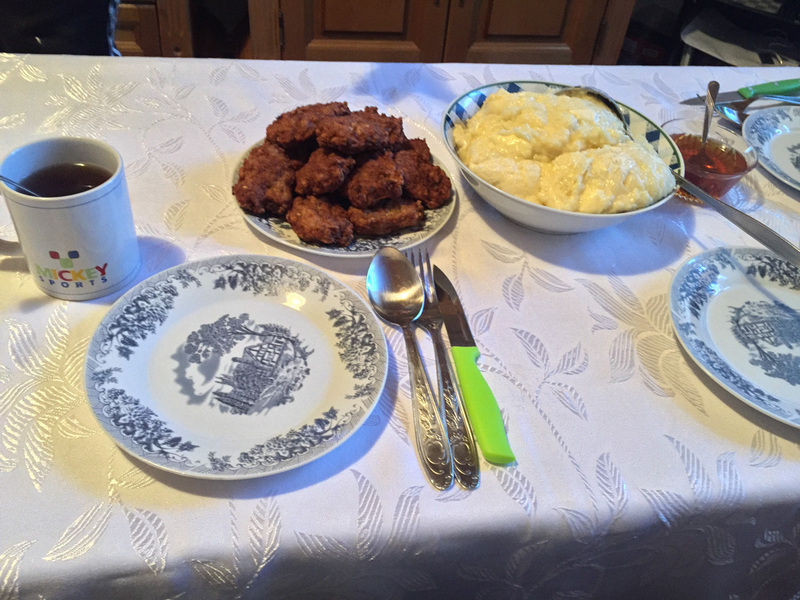 Morning begins with a hearty farm fresh breakfast. 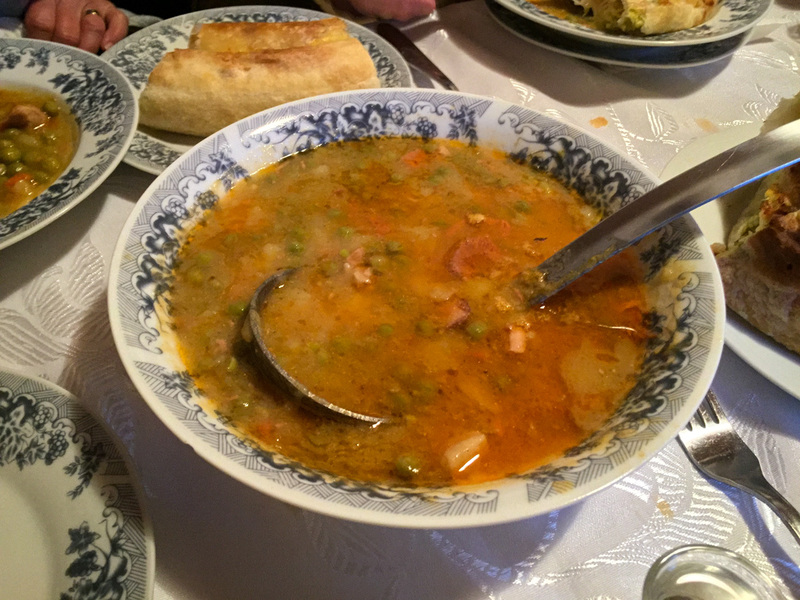 Other than the coffee, you can expect that all of the ingredients are from the family farm or village. 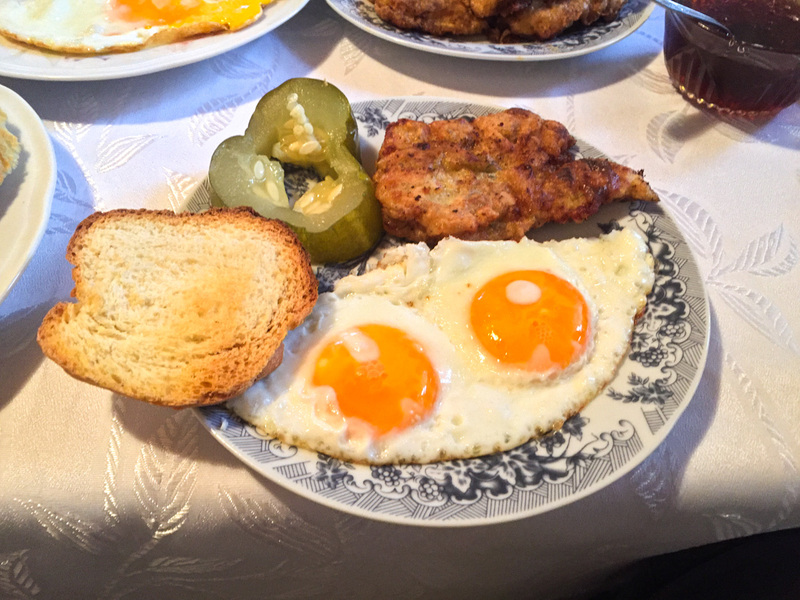 While the menu changes, this morning’s breakfast included all you could eat fried eggs, fried pork, pickles, and freshly baked bread with homemade jams. 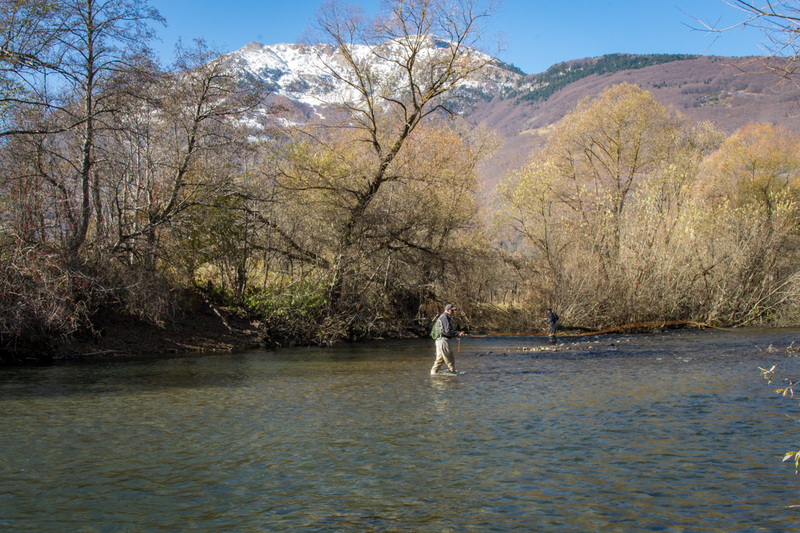 After a scenic drive to meet up for coffee, we then headed down to fly fish the Lim River. Gearing up and snapping a quick pic was fun, but it was time to get to the important stuff. 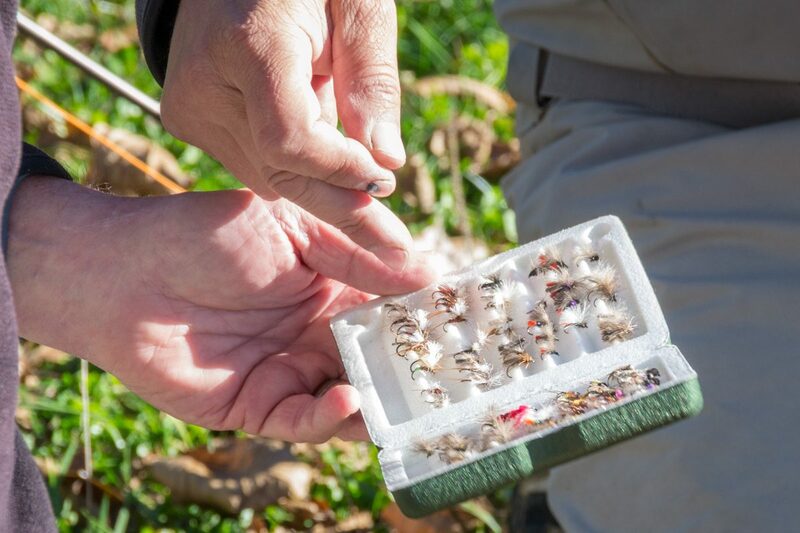 After examining water levels and insect activity, we selected from the fly box to match the hatch. The morning includes casting tight loops and mending for better dead drifts. The mountain view is a bonus. Landed our starter fish of the day. 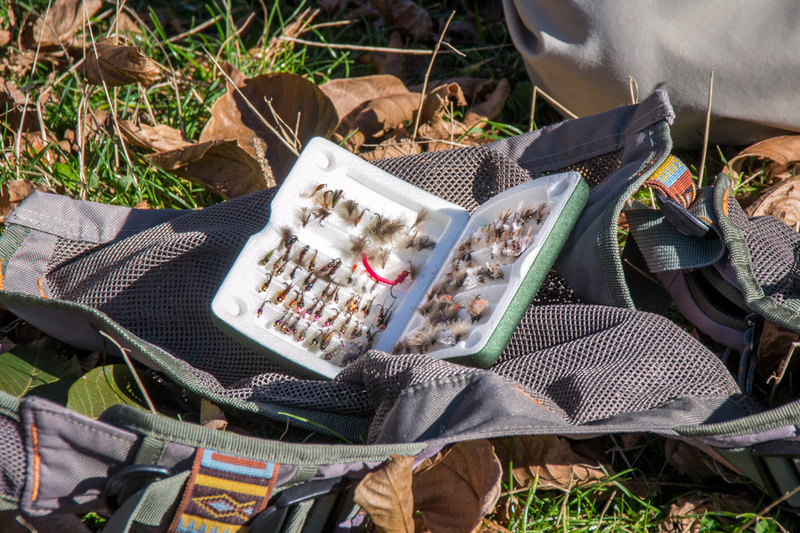 Reassessed our flies and knots and continued down the river. Took a break for lunch riverside. Today’s lunch included farm fresh cheese and ham sandwiches on this morning’s homemade bread. The fish were ready to eat also. 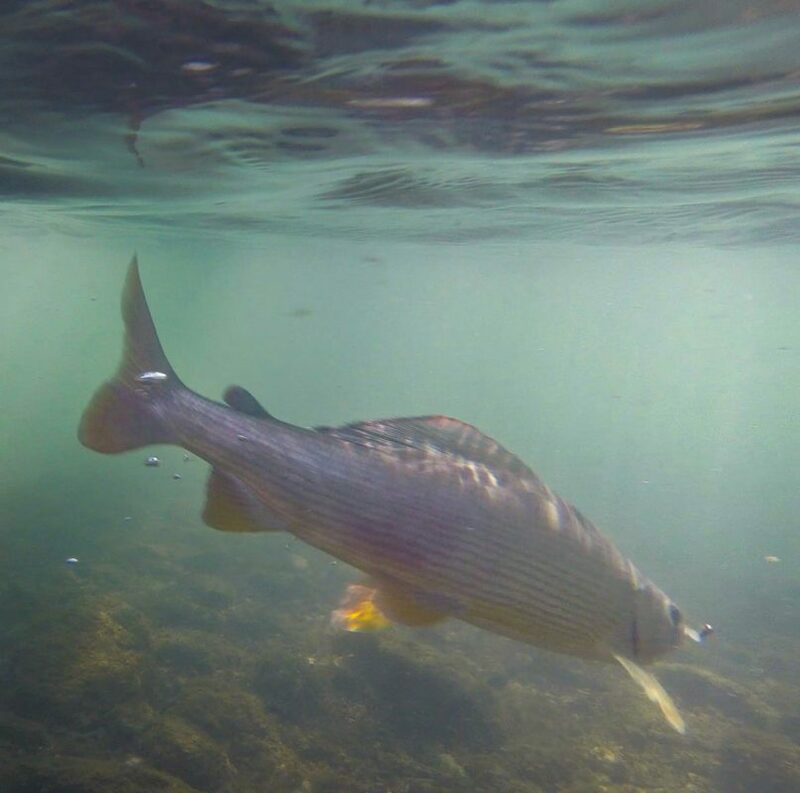 This grayling took the fly and started his run downstream. 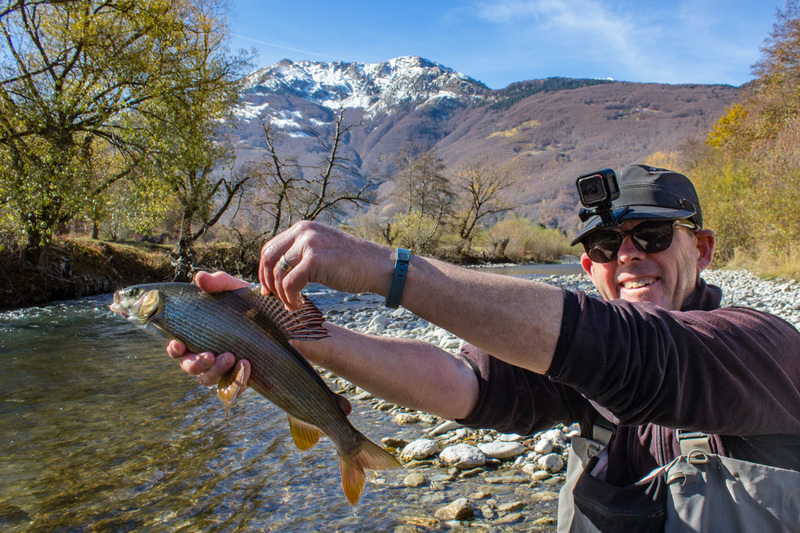 Keeping our lines tight and our rod tips high paid off as we pulled this beautiful grayling out of the water. As the sun ducks behind the mountains, it’s time to head back to base to reflect on the day’s catch and nature’s goodness. 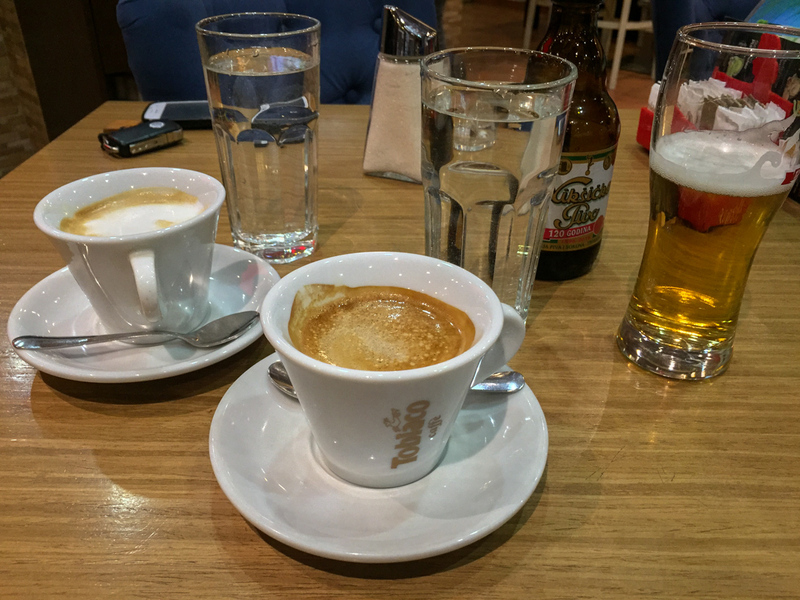 We gathered at a local cafe for coffees and some of the local brew. It’s always a great time to recount the stories for locals that want to know how we did out on the river that day. 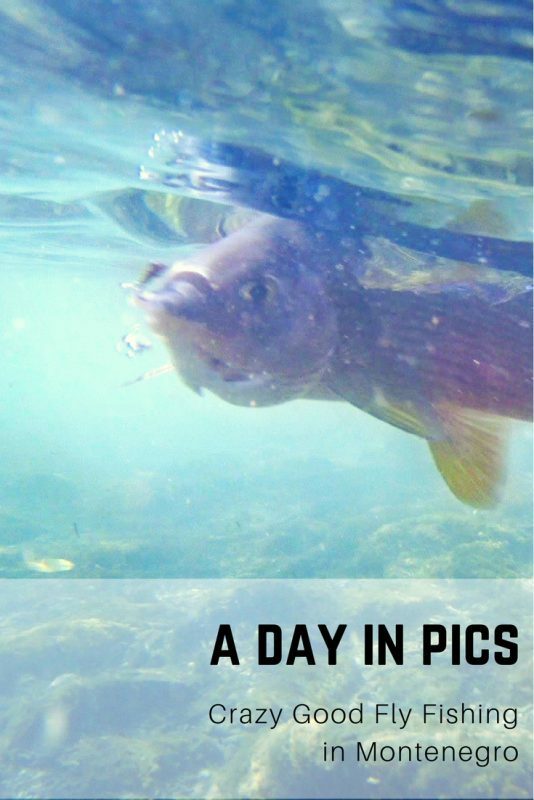 Somehow the fish grow a little bit in our minds between the waters and the cafe. Tonight’s stew was full of farm-raised vegetables and chicken. It was a hearty starter to welcome us after a long, enjoyable day on the water. 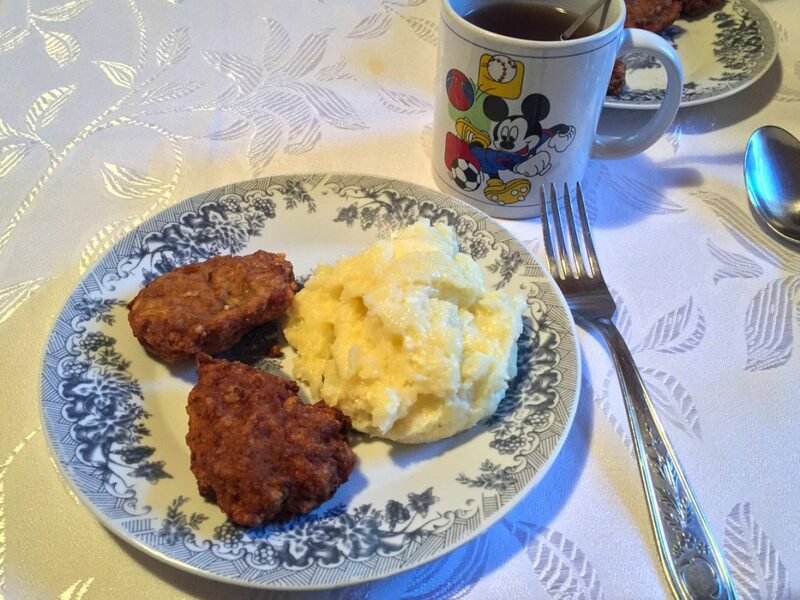 Farm fresh veal and a local variation on mashed potatoes in huge quantities were more than enough to fill our hungry bellies. 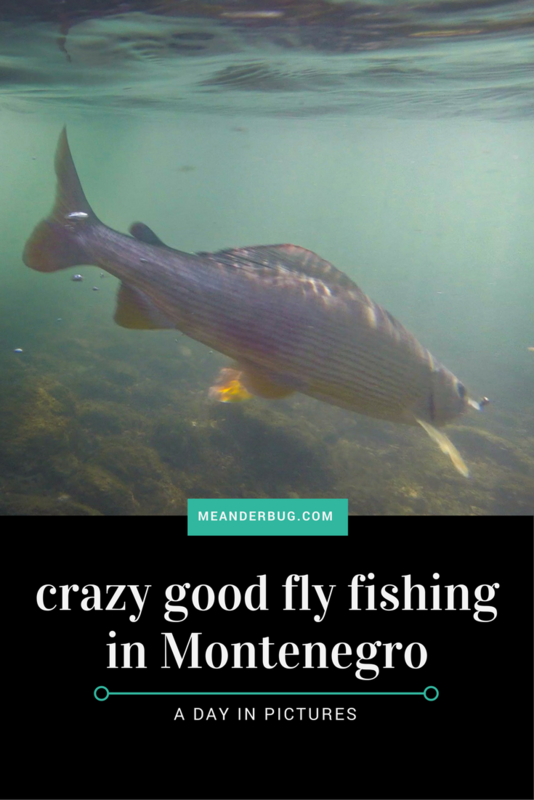 This along with mountain tea, coffee, and rakija were great for conversation and another telling of the day’s crazy good fly fishing adventures. We also began dreaming about the upcoming plans and adventures into the late evening hours. I got to experience this last June and I loved it! 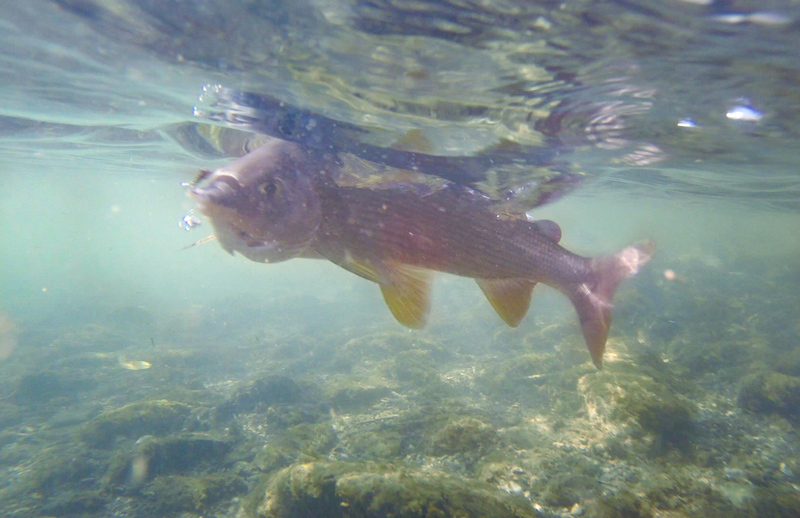 I had actually never been fly fishing before, but it was no problem because the guides trained me well enough that I started catching a few fish. Also, the food looks great, but trust me when I say it tastes even better! You can write about and take photos of times like this but actually going and experiencing Montenegro, the people and the wonderful food is the way to do it. My experience with Meanderbug from start to finish was over the top. I told Britt what I wanted to do, he gave me several options and we talked through which ones would work the best for my wife and I.
Baboviic family we stayed with were an incredible family who welcomed us into their home and life. They were so kind and easy to be around even though we don’t speak the language. The smiles and hospitality was something I will never forget. 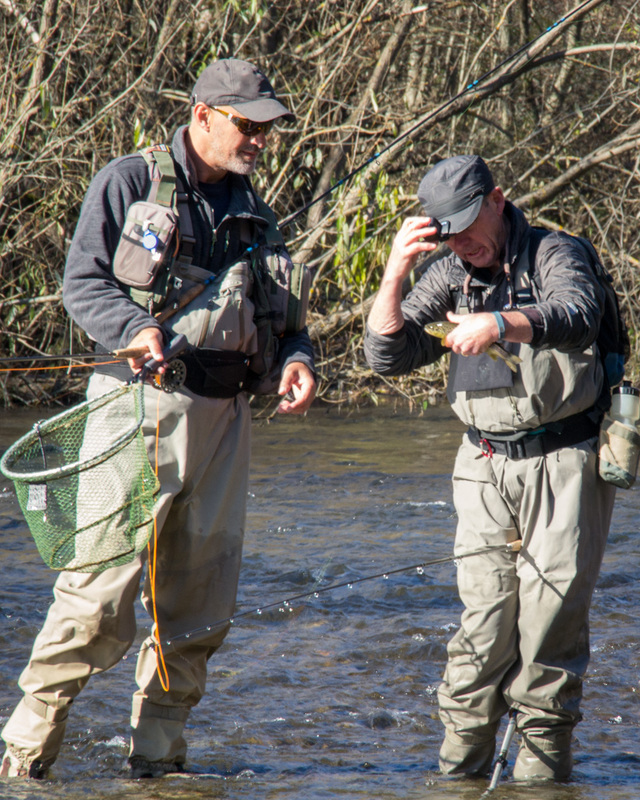 Britt was kind enough to come along with me on my fly fishing days introducing me to guide Oki, who is an total pro. 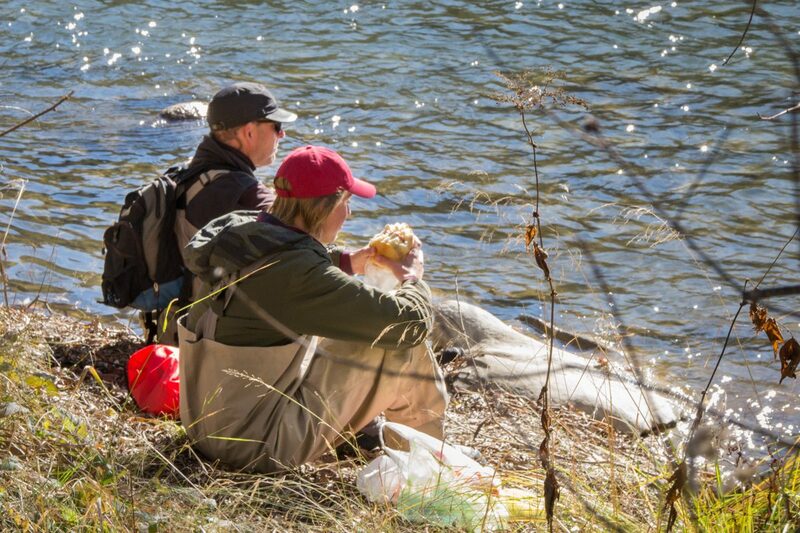 He really knew the river well, had all of the equipment and we had a great two days together. 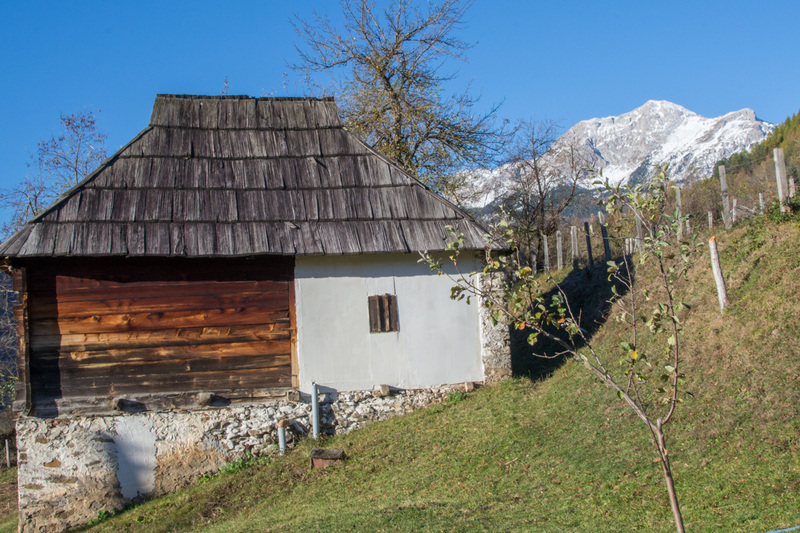 Montenegro is a large country and there are so many unknowns to the traveler. I recommend getting in touch with Meanderbug and work with Britt to put together an adventure of a lifetime. 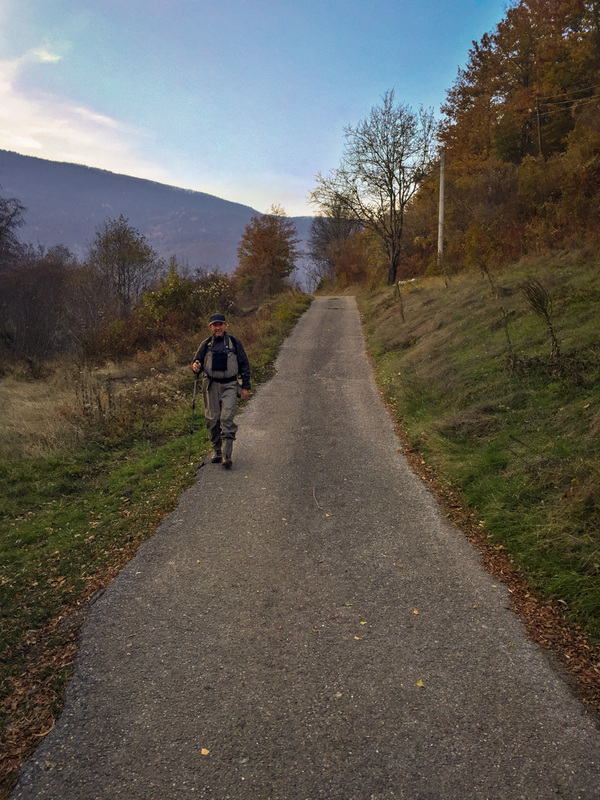 Thanks again Meanderbug for an fantastic 3 days in the Montenegro countryside.